At a very basic level, apps are simple video games that require hand-eye coordination and motor control. 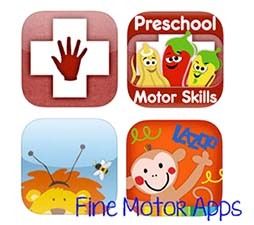 Increased engagement - you can download many different apps that support fine motor development. Build visual and spatial awareness at the same time. With iPads being omnipresent across education and daily life, students who struggle with small hand movement need additional support in order to become successful with this type of technology in future settings. Dexteria Jr.($2.99) - Students can choose from three activities that focus on different hand movements. The app contains different levels for each activity which provides for continued engagement. Dexteria ($3.99) - Practices similar skills as Dexteria Jr, but meant for a slightly older audience. "Write it" portion works on letter and number formation. Uncolor for iPad ($0.99) - This app is great for children that are not ready to use one finger. Perfect to start with children who struggle with small hand movement. Bubbles ($0.99) - Children track bubbles and tap to pop. Bugs and Buttons ($2.99) - 18 different games that help build fine motor and visual-spatial awareness. Lazoo Squiggle (Free) - Children draw squiggles to make cars go, fish swim, and decorate cakes. Do as Me ($2.99) - Adults model letter formation or shape formation and the student traces what they wrote. Provides instant feedback. Use the app in conjunction with other activities that build similar muscles. For instance, use the app in a fine motor rotation. Rotations can include building with snap cubes, lacing string through a lacing car, and the Bugs and Buttons app. Don't just hand the child the iPad and walk away. Interact with the child while they are working. This is a great way to observe where a child might be struggling. Do not use the iPad and individual activities for an extended period of time. Try using an app for 5-10 minutes then move onto a different activity that supports the same skill. Similar to the rotation idea, have children practice pinching in the Dexteria Jr.app and then work on similar hand motions by having the child move objects from one bowl to another with tweezers. Make sure to develop visual motor as well as fine motor. Find apps that have children track objects with their eyes. The Bubbles app has children tracking the bubbles so they know where to pop. Choose apps that build fine motor skills in different ways. In the Dexteria apps, children are pinching, tracing, and squishing. Try and find apps with varying levels of difficulty. Children are able to control their learning experience by completing different levels at their own pace. The Dexteria Jr. apps has more complex tracing patterns for children to complete once they feel more comfortable and confident with the task. Remember when looking at apps, something may be intended to work on a different academic skill, but it could also build fine motor skills at the same time. Make sure to look across all subject areas in the app store. In the Candy Count (free) app children have to sort different types of candy. This is a great app to support sorting and color recognition, but it is also suitable for building fine motor. Children have to drag the candies into different jars. Technology is an ever-changing landscape. Make sure to follow our fine motor Pinterest board to see what latest developments and apps are out there! Looking for more ways to integrate technology and hands-on activities with your students or children? 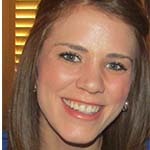 Check out our Blending Hands-on and Digital Learning blog series. 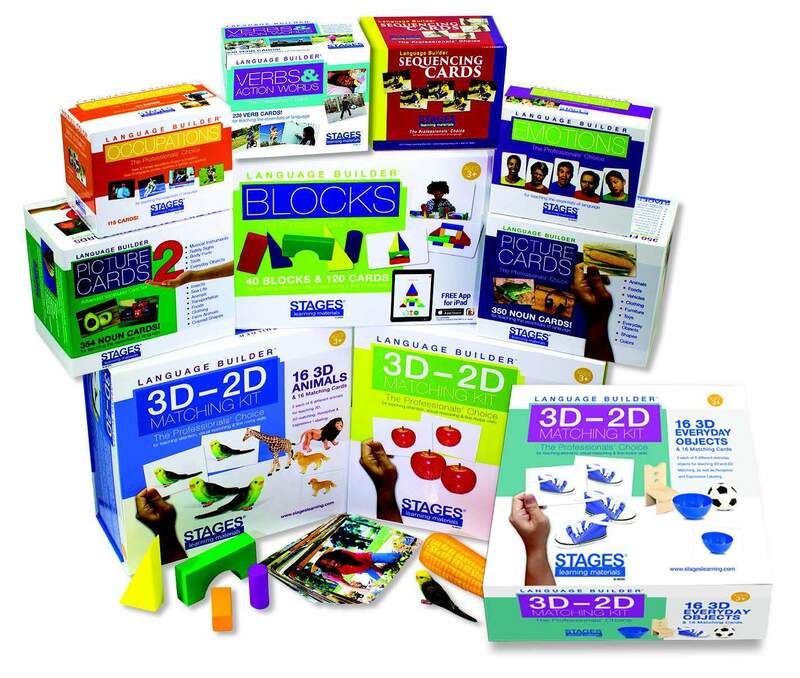 Also, take a look at Stages' cube puzzles; another great manipulative to support fine-motor development.